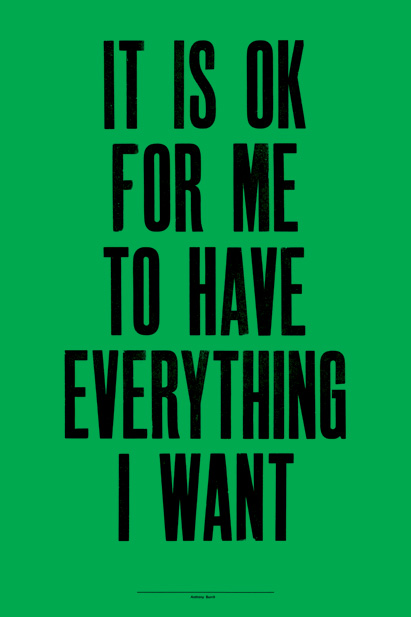 i came across this first poster in the home of raina kattelson and loved the message. 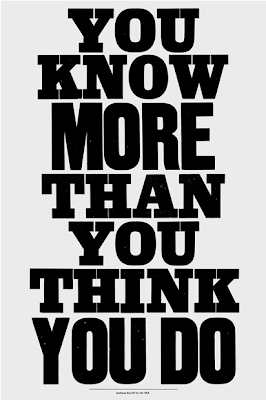 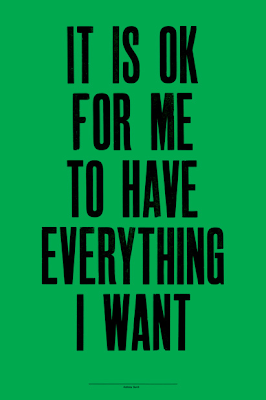 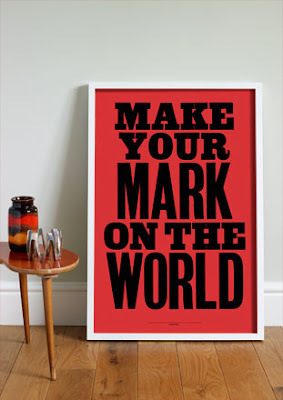 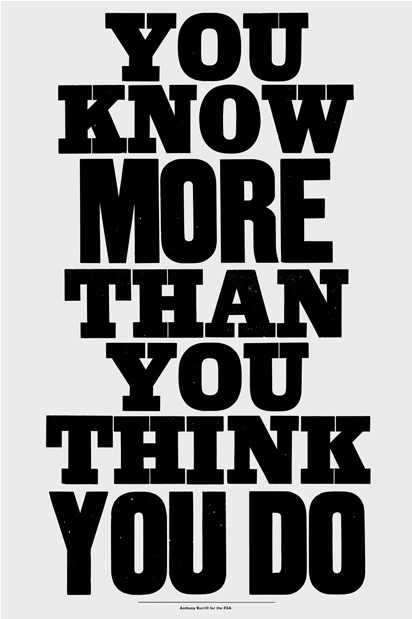 it's by anthony burrill. his witty and inspiring art can be purchased on his website by clicking here. "Work hard and be nice to people" I love that quote. 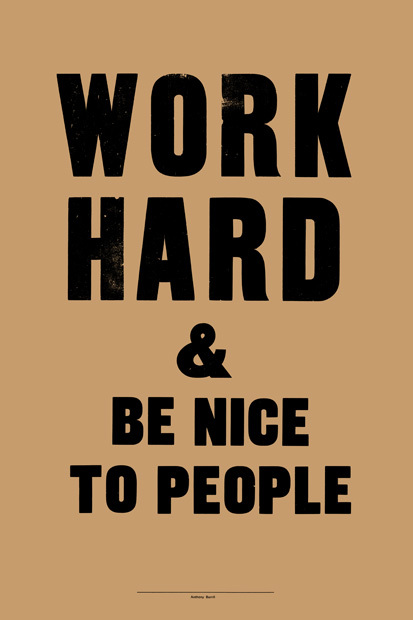 This needs to be posted in all copy rooms.